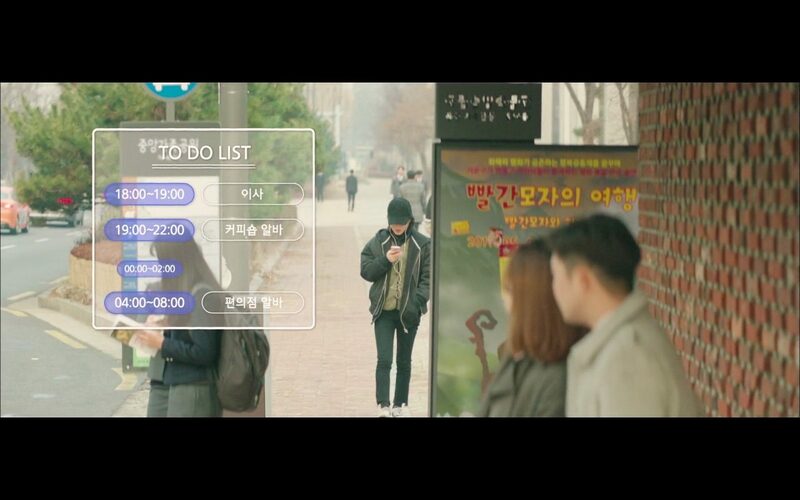 This is the bus stop that Yoon Jae-in (Shin Ye-eun) and Lee An (Jin-young from GOT7) alight and depart from in He is Psychometric/That Psychometric Guy (사이코메트리 그녀석) (tvN, 2019), as seen in episode 2 and 3. In the show, it is named ‘National Museum Family Park’ (중앙가족공원). Bus Stop National Museum of Korea — Yongsan Family Park [국립중앙박물관.용산가족공원 정류장] (No. 03266) is located in Seoul’s neighborhood of Seobinggo [Seobinggo-dong/서빙고동], in the Yongsan District [Yongsan-gu/용산구], just outside the entrance of the National Hangeul Museum (국립한글박물관) and Yongsan Family Park [용산가족공원]. It serves the bus numbers: 400 and 502.